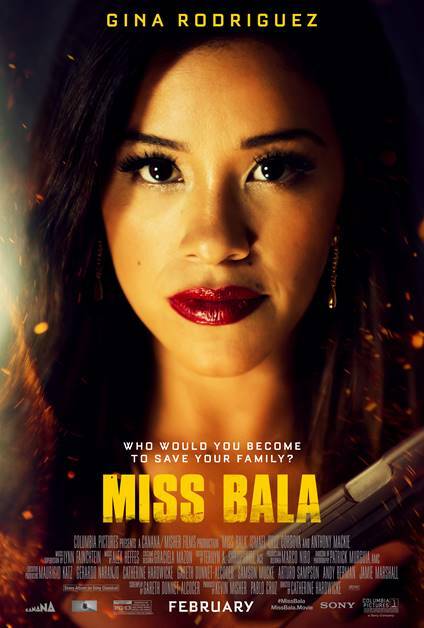 We're happy to offer our DC readers the chance to attend a free early screening of Miss Bala, starring Gina Rodriguez and directed by Catherine Hardwicke. The screening takes place on Wednesday, January 30th at 7:00pm at Regal Majestic in Silver Spring. If you'd like to attend, go to the Sony Pictures ticketing site here and download one Admit-Two pass. Please remember that all screenings are first come first served and you will need to arrive early to ensure receiving a seat. Enjoy the show! 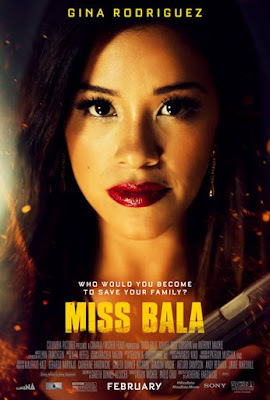 Miss Bala opens on February 1st!